It's time to go sleeveless! Well, I am not giving you cliche advice that summer is here and this weather is making you dump all your full sleeve t-shirts and blouses in some corner of your wardrobe (which is true, but still). 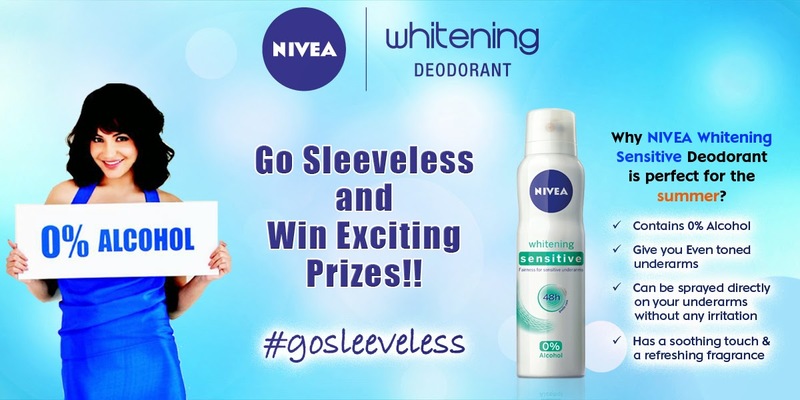 But Nivea India's whitening deo is giving you the chance to step out and show off your best sleeveless outfits, without worrying about your underarms. No one here is promising you super white underarms overnight. But this product will prevent your underarm skin area from further darkening, while controlling perspiration and leaving your with a refreshing fragrance. All this, while working on giving you even toned underarms and that too, without any irritation (0% alcohol, duh!). How do I know? Well, I have tested this product for two weeks and since my skin is super sensitive, Nivea whitening deodorant came like a miracle product. Stays on for several hours and doesn't make your skin feel too sticky. Sounds good, right? 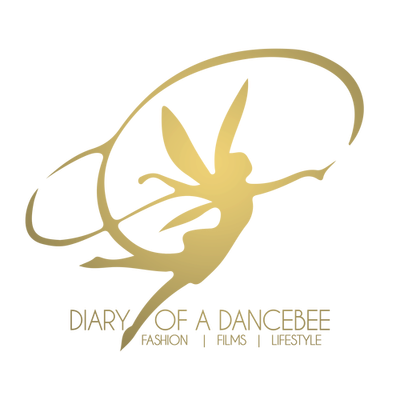 Well, Diary of a Dancebee has collaborated with Nivea India for a fun, month long contest called 'Summer Fiesta With Nivea India' and four lucky winners stand to win exciting prizes. Four vouchers are up grabs during the month long contest, so if you lose out, you have always got a chance to participate again and win. But don't forget to follow all the rules before you submit your entry, to avoid getting disqualified. Keep an eye out for the contest question/activity every week. Get ready to go sleeveless on him! tweeted my entry via @artisanme79. Following you & Nivea India on twitter & facebook. Fingers crossed.